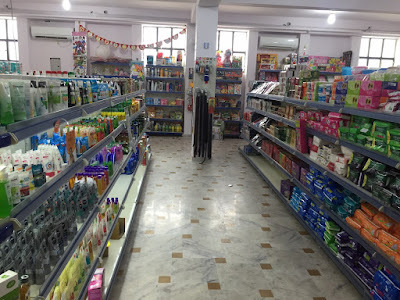 Supermarkets in Neemkathana rajasthan Find Super Markets Phone Numbers, Addresses, Best Deals, coupon codes, Latest Reviews & Ratings. 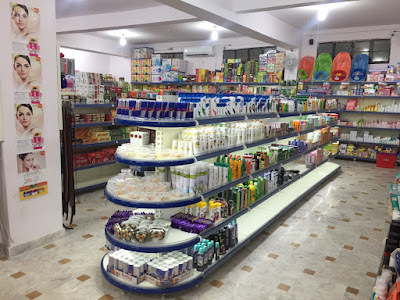 Visit NeemakthanaLive.com for Supermarkets Rajasthan and more. 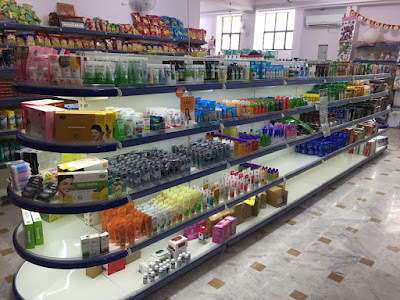 Hi friends we are bring a latest News in Neemkathana there a new Shopping Market ready from 2nd august 2015. now this is launched in Nkt for all . 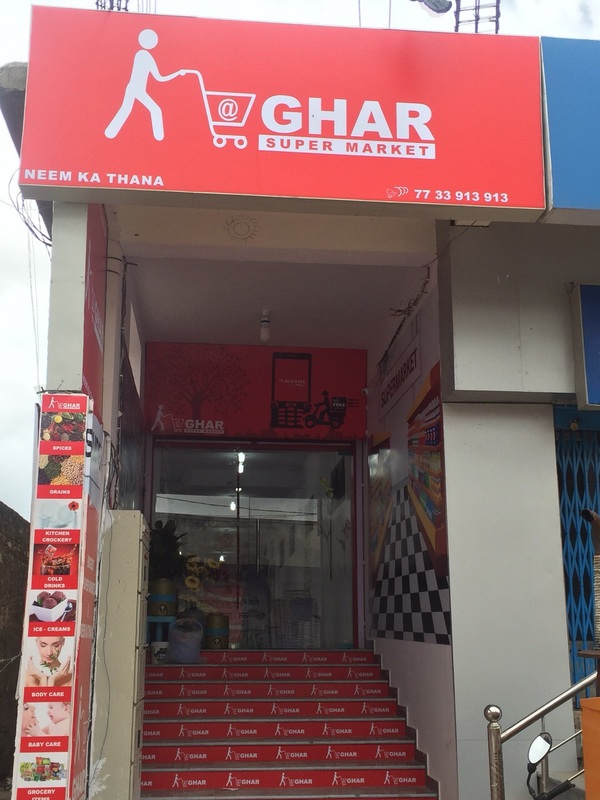 The GHAR super market In Nkt is a popular place to find inexpensive household items, clothes, and food all under one roof. However, there are a few things to be aware of when shopping. These multi-level shopping meccas stock everything from food to fridges, and cookware. 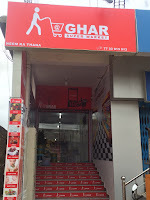 However, the Ghar isn't your ordinary department store. It's been especially designed to appeal to the middle-class Neemkathana consumer. You may be thinking, what does that mean? In short, organized chaos. 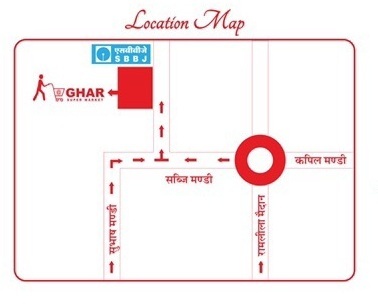 The Ghar was launched with a slogan of "Is se sasta aur accha kahin nahi!" ("Nowhere cheaper or better than this! "), targeting itself directly at the average Nktian's love of following the crowd and scrambling for a good discount. It's possible to have a deceptively pleasant and hassle free shopping experience at the Ghar in the daytime during the week. However, expect a different experience during a sale, on holidays, evenings, or on Sundays. On such occasions, I've had to wait for almost an hour just to be served at the checkout. Forget about getting all the items I wanted, I was happy to get out of there in one piece! Please do check your receipt to make sure that discounts have been properly recorded. Compare the prices of sale items elsewhere. as you can see in this fig. this is near SBBJ Bank, Nkt Branch ., just close to Bank of India (Boi) Bank & Hdfc atm. 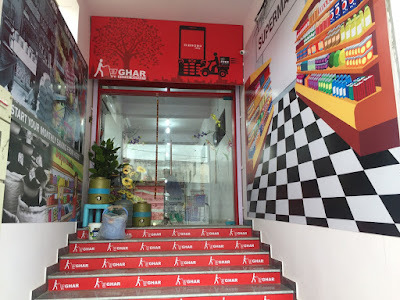 so reach there and feel new shopping experience.